Selling a house for the first time? It can be a daunting and even stressful process, with lots of practical considerations. Making sure your house is in the best possible condition for the sale is only half the job – choosing an estate agent that will actually get the process going and get your property sold is crucial, too. 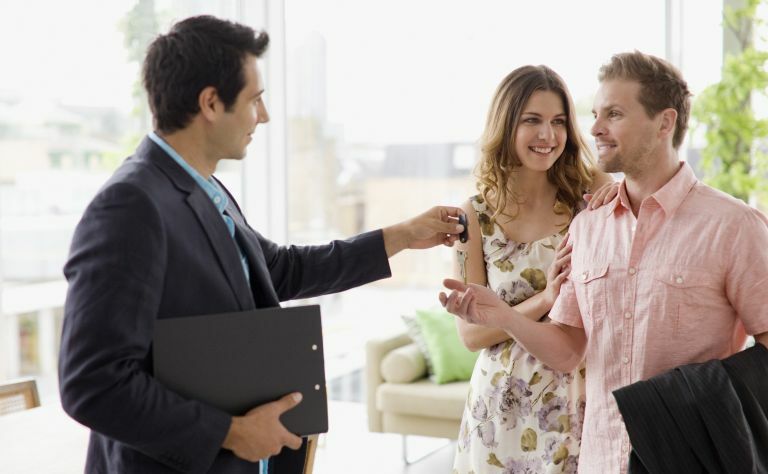 So, if you're selling a home, whether a house or flat, follow these tips from Alex Thorpe, CEO of online estate agent comparison tool NetAnAgent.com, and see the sale of your property run smoothly. Find more advice on our property pages. Why are you selling? Are you keen to move house quickly? Or is generating the most income for the sale a priority? Different estate agents have different approaches to selling a property: choose a local agent with lots of networks and know-how in your area, and you could be looking at a very quick sale, assuming that you are prepared to be reasonably flexible during price negotiations. On the other hand, an upmarket agent with an international profile is more likely to negotiate a higher price for you – just be prepared to be patient as the right buyer make take a while to appear. How much you are willing to spend on agents' fees? 'Estate agent fees vary depending on numerous factors including where you live, the size of your property and current property market conditions,' explains Alex. 'Traditional estate agents often take a percentage of the final sale price of your home, while online agents may offer a fixed-rate, upfront fee. Usually there is some wiggle room so don’t be afraid to negotiate.' An online comparison tool, such as NetAnAgent, will give you a bigger picture of what you would be getting for your money. Alternatively, sit down the old-fashioned way, with a pen and a notebook, and make a list of your potential agents, with pros and cons for each. We would advise against going with whichever agent is cheapest, though; instead, your first consideration should be their experience in selling in your area. Do you want to conduct the viewings – or will they? This point is a bit different from the need to ascertain the estate agent's experience in your area. If you live in the only new build in a street of imposing period properties, then your dedicated local estate agent may not be the best choice after all. Likewise, if they're only used to selling huge properties, while you are trying to sell a studio flat, you'll be better off finding an agent with experience of selling small flats. Don't just automatically go for the glitziest place on the high street, either, as it may well be off-putting and/or intimidating to your potential buyer.